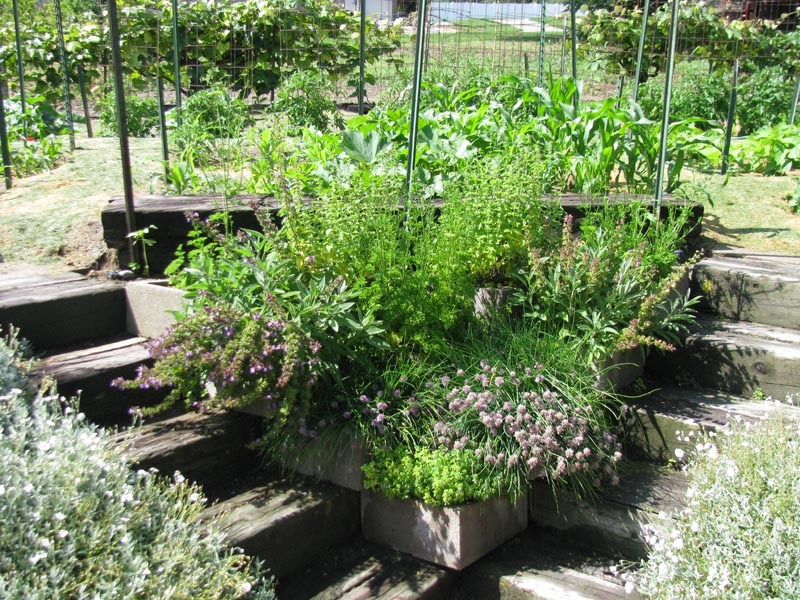 Still need another reason to grow your own herb garden? How about plant it and forget it? Yup, it’s just about that easy.